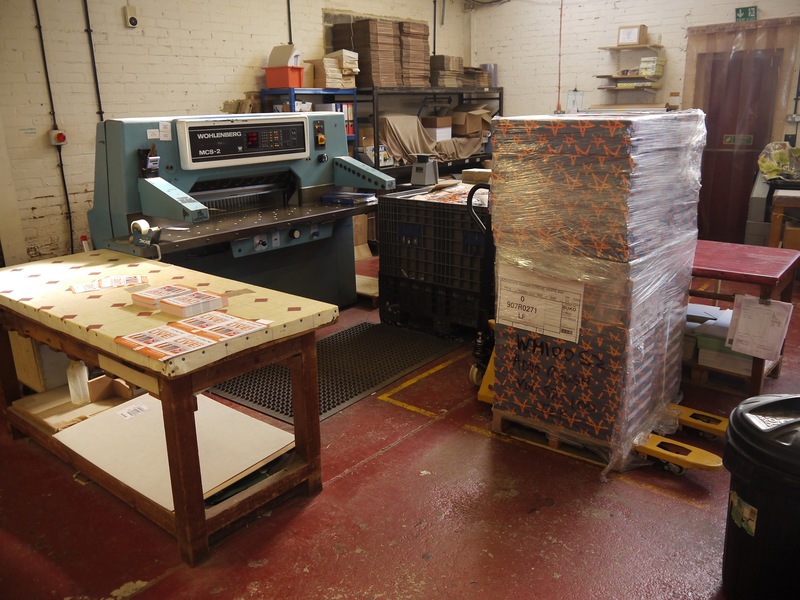 20,000 pieces of sra2 paper ready to be cut down and go on the press! This could take a while!! Any prices for any size print job please click here and get a quick quote.